Our most prestigious collection of FSC® Certified rare and visually stimulating woods. Choose these woods when you need something extraordinary to enhance your design. We maintain the highest standards for proper color, grain, smoothness, soundness and sequence. Select from these FSC® Certified North American species with confidence. 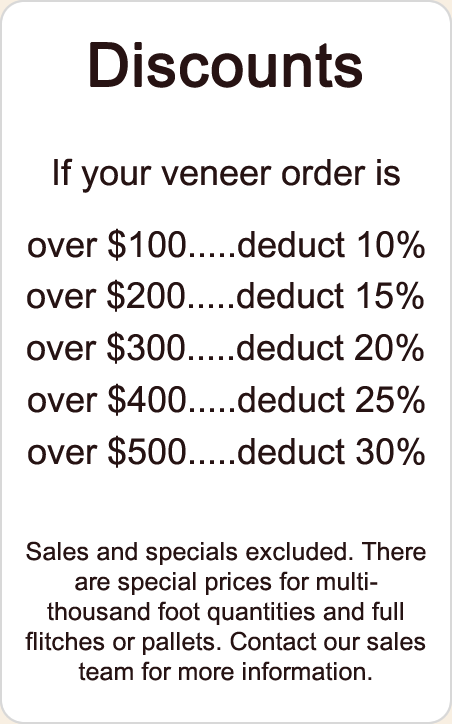 We maintain the highest standards for proper color, grain, smoothness, soundness and sequence. 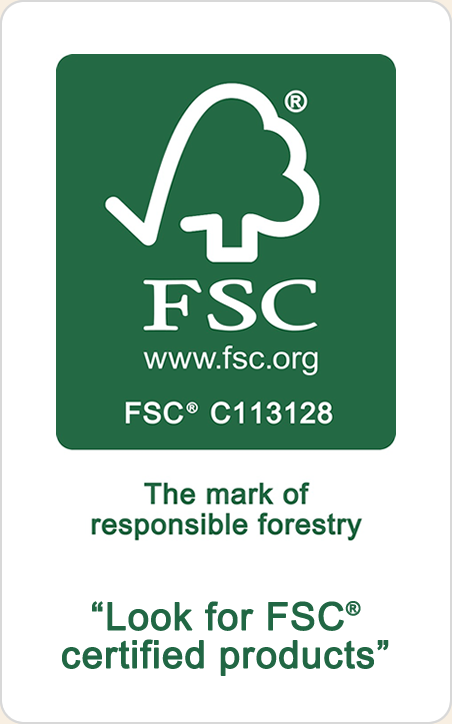 Select from these FSC® Certified worldwide species with confidence. 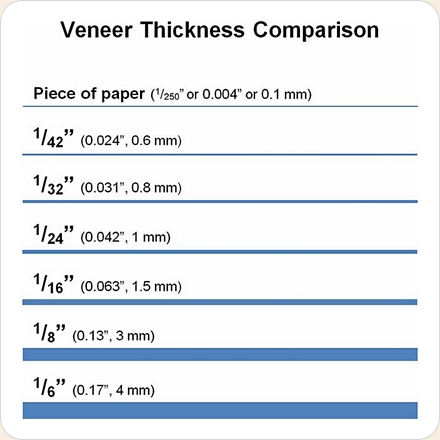 We intermittently stock thicker FSC® Certified veneers in a variety of species. Call regarding availability. Thicknesses are approximate. Prices are per square foot.